The FBI says it may have discovered a way to break into the iPhone used by one of the San Bernardino mass shooters, and the agency has asked a judge to postpone a court hearing in the matter that was scheduled for Tuesday. “On Sunday, March 20, 2016, an outside party demonstrated to the FBI a possible method for unlocking Farook’s iPhone,” lawyers for the government said in a court filing Monday afternoon, referring to the shooter Syed Farook. “Testing is required to determine whether it is a viable method that will not compromise data on Farook’s iPhone. If the method is viable, it should eliminate the need for the assistance from Apple set forth in the All Writs Act Order in this case,” the government lawyers wrote. The court filing doesn’t describe the proposed method, but the government says it received suggestions for how it could break into the phone from various outside parties. It’s an unexpected development in a high-profile case that has pitted Apple against the U.S. Department of Justice. The conflict highlights the tension between the need for strong encryption and the requirements of law enforcement to investigate crimes. 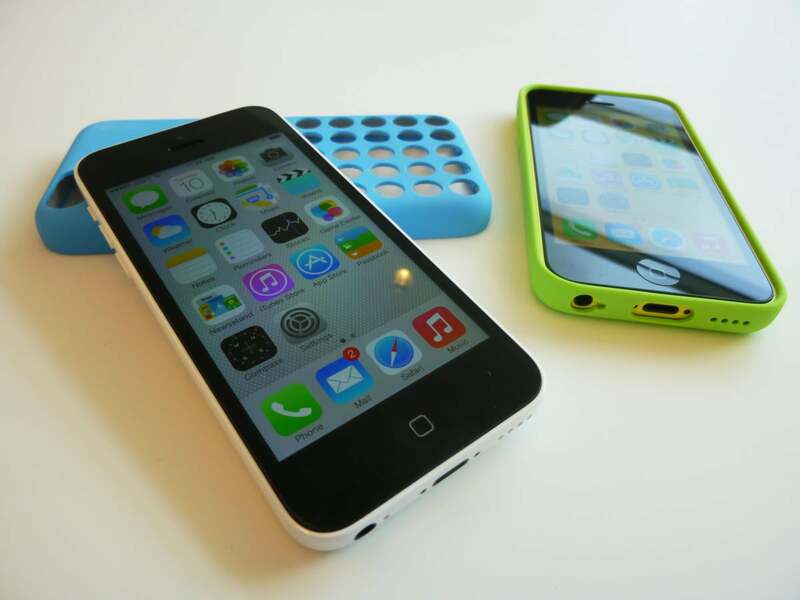 The FBI has said it needs help getting around Apple’s encryption so it can access Farook’s device, an iPhone 5C. It says the phone may hold clues about whether Farook and his wife acted alone when they went on a killing spree in San Bernardino last December. The government has said the couple were suspected terrorist sympathizers. Apple has fought back, saying providing access to the device would require it to create a new version of its iOS software for that purpose, and that doing so would weaken security for all its users. Apple is also worried that the case could set a legal precedent that would require Apple and other companies to give the government access to encrypted personal data in the future. If the government has indeed found its own way in, it may get the data it needs without a court battle, meaning no precedent will be set. In February, Apple said it would fight a U.S. magistrate judge’s order requiring it to assist the FBI. A hearing was set to take place in Los Angeles Tuesday afternoon, where lawyers for Apple and the government were expected to square off. It’s unclear now if the hearing will go ahead. In its court filing Monday, the FBI says it has continued to look for a way to access the data on the phone, even as it pursues its case against Apple. It doesn’t describe the method it plans to try, but some researchers have theorized that the device could be accessed through cloning. A key protection that the government is up against is a mechanism that will permanently lock the phone if an incorrect pass code is tried 10 times. With cloning, multiple copies are made of the phone’s memory and pass codes are tried against each copy. It doesn’t matter if one copy becomes locked, because investigators can move on to another copy. In essence, it gives the FBI multiple tries at guessing the pass code without having to worry about the phone destroying its data. The method was brought up at a hearing of the House Judiciary Committee earlier this month, when Representative Darrell Issa, a California Republican, suggested it could be used. But to date, no one has publicly demonstrated that it would work. It’s unknown if that’s the method the government now plans to use, and other techniques may have been suggested as well. Whatever method it is, the government now wants to postpone Tuesday’s hearing until it can try it out. It suggests it will file a status report by April 5, when presumably it will reveal the outcome of its efforts. Apple didn’t immediately respond to a request for comment. Government lawyers said in the court filing that they contacted Apple to ask its position and that Apple’s lawyers requested a conference call with the court.